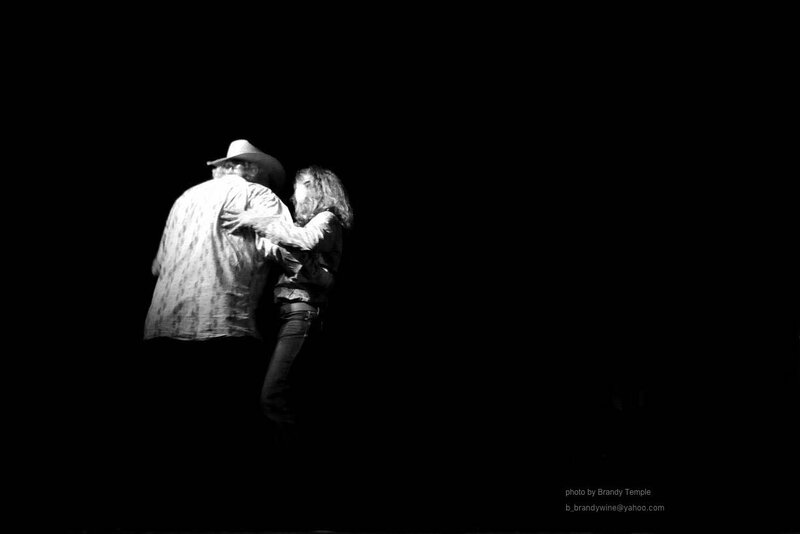 The video below is Christy and Jim dancing in Hollywood, County Wicklow, Ireland to the esoteric musical group – Celjun – who play musical genre from Cajun to Celtic and everything in between. 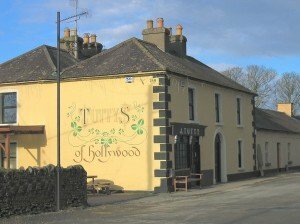 Christy and Jim, were inspired by this historical Celtic place, and fell in love with the pub, Tutty’s of Hollywood Tutty’s is just down the hill from the 17th Century de-commissioned church where Chirsty & Jim were dancing. Without any help or hindrance from government officials, Jim and friends annexed a piece of Tutty’s, Hollywood, County Wicklow, Ireland and have installed that annexed piece of culture into the beloved Whirlybird Honky Tonk, St Landry Parish, Southwest Louisiana, USA. Here, you will experience the joie de vivre of Southwest Louisiana and The Irish in Tutty’s Annex – yeah, you right. Christy and Jim do what they love as often as possible. Notice that in the previous clip Zydeco Joe Citizen is wearing a “Get Cook’n with Boozoo and Leona” autographed apron – and in this next clip Jim is wearing it. Joe and Jim honor Mr. Boozoo Chavis and the many years of “beyond-description zydeco fun” he provided.